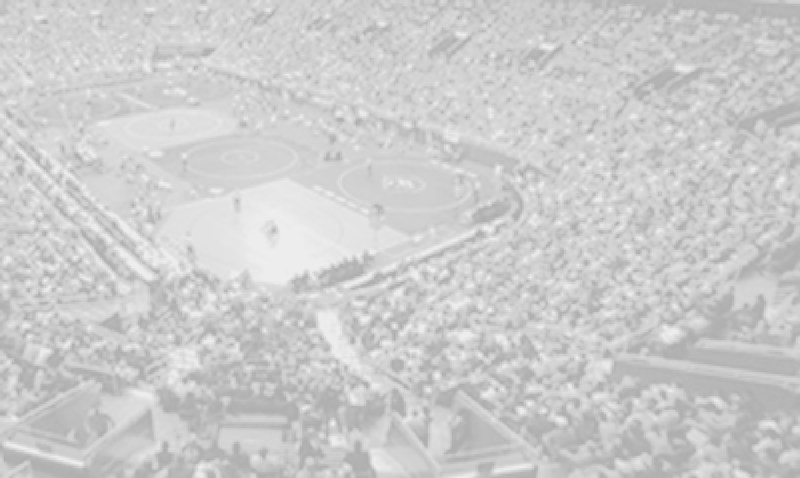 Each July USA wrestling host the Cadet Greco and Freestyle Nationals and just like past years Fargo Dome @ North Dakota State University was the host of this event. It has been a few years since a Fauquier has had any wrestler participate in this summer wrestling event as one of the up and coming wrestlers Matt Raines worked hard to make the Virginia team and improved on his international game. On July 15, Matt Raines first participated in the Greco Nationals were he went 1-2. Then on July 18, Matt Raines participated in Cadet Freestyle portion of their Fargo journey were he ended up with a 3-2 record.